The Vail is on Sale! | Was $101,935 | NOW: $78,405! 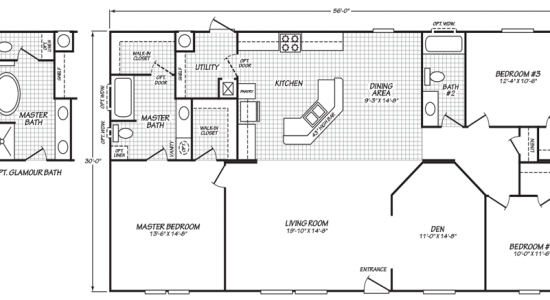 The Vail model has 3 Beds and 2 Baths. 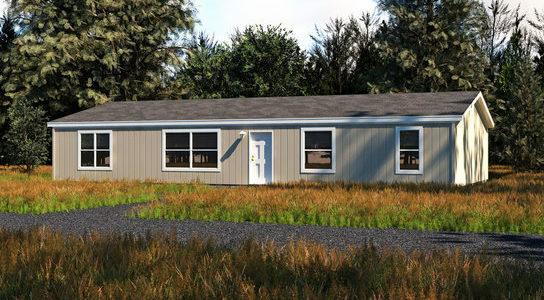 This 1680 square foot Double Wide home is available for delivery in California, Arizona, Nevada. This popular split floor double wide is quite substantial in size. 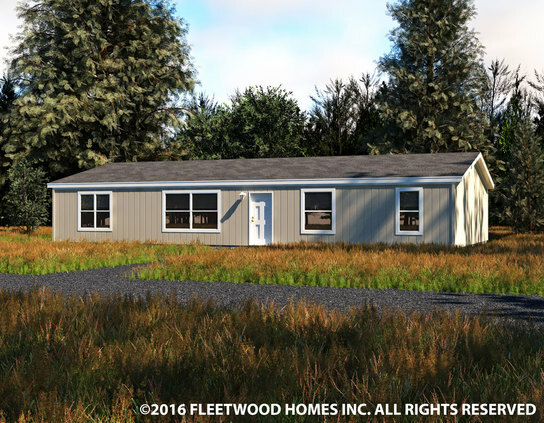 Currently the largest model in our line-up and a formidable match for any site-built home, the 1600-square foot model has a perfectly-placed front entry that opens to a splendid view of the living room/dining space. The optional master glamour bath comes highly recommended. Ask your housing consultant about the other great features that come standard on the Vail manufactured home.